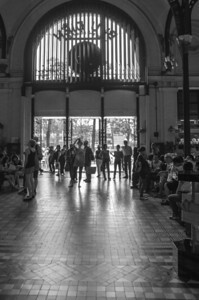 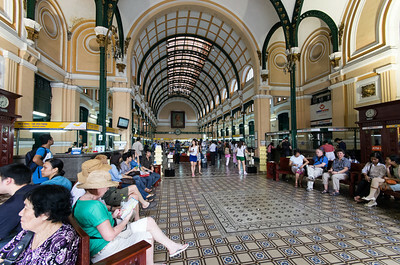 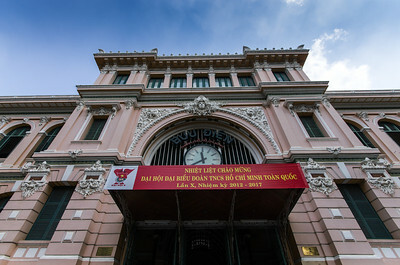 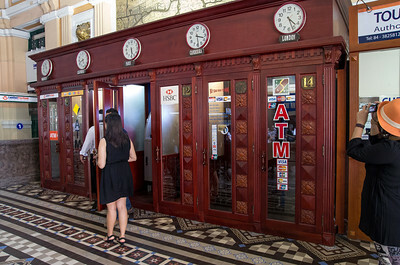 (Vietnamese: Bưu điện Trung tâm Sài Gòn) is a post office in the downtown Ho Chi Minh City, nearSaigon Notre-Dame Basilica. 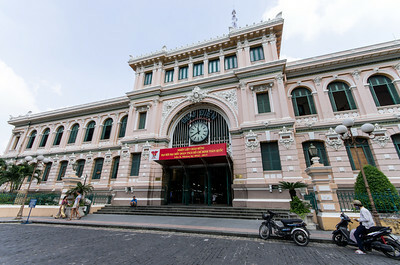 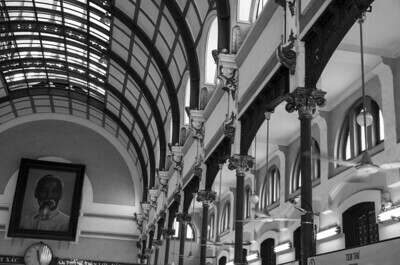 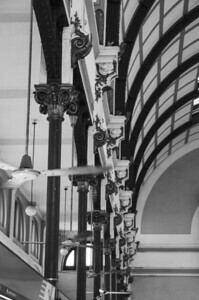 Saigon Post Office was designed and constructed by the famous architectGustave Eiffel. 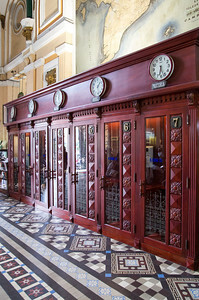 Post Office was constructed between 1886-1891. 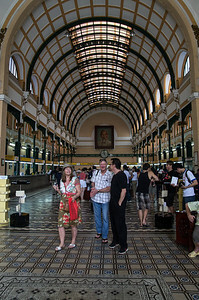 Inside the Saigon Central Post office of special note are two painted maps that were created just after the post office was first built, the first one located on the left side of the building is a map of Southern Vietnam and Cambodia titled ‘Lignes telegraphiques du Sud Vietnam et Cambodge 1892′ which translates to ‘Telegraphic lines of Southern Vietnam and Cambodia 1892” The second map of greater Saigon is titled "Saigon et ses environs 1892" translating to "Sai Gon and its environment 1892". 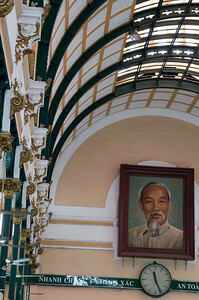 Outside Post Office are 2 Stalinist statues. 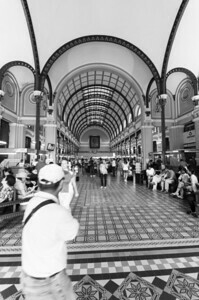 This one below is a celebration of the Soviet’s space congress which is why you’ll see the little‘space shuttle’ by the side. 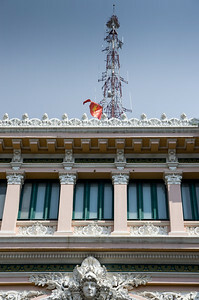 The second image is a typical show ofpatriotism.